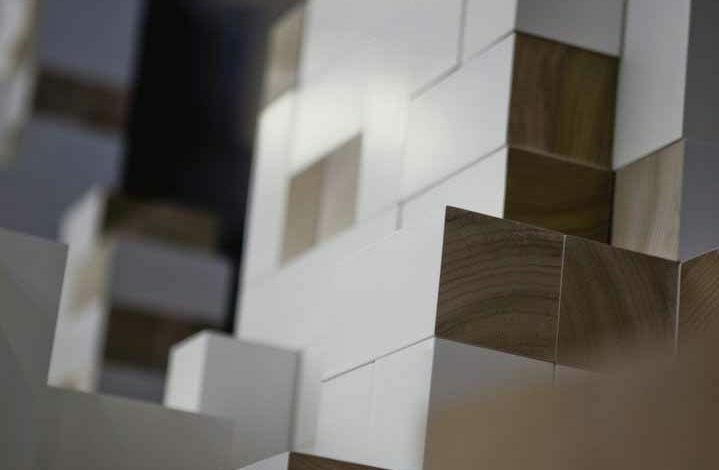 As part of Folkestone Fringe, artist Colin Booth will build Symmetrophobia, a large scale installation, at Steep Street Coffee House in Folkestone’s Creative Quarter. Colin Booth has exhibited widely throughout the UK and in Europe. He has had solo shows at the De La Warr Pavilion, Herbert Read Gallery, Laing Art Gallery, James Hockey Gallery and more recently at University La Cambre, Brussels and MOCA (Museum of Contemporary Art) London. In 2017 he exhibited in Only Connect at El Bruton in Seville and Book of the WORD at Helsinki Contemporary. In 2018 he will have a solo show, Intuitive Geometries at Arthouse1, London and his work will feature in Book of the WORD, a major new Thames & Hudson publication and international touring show, written and curated by Michael Petry. This new work will displace 1820 of the 10,000 books that crowd the shelves of Steep Street Coffee House. Opened in 2015, Steep Street doubles as a book shop and café. It is a hub for Folkestone;s flourishing creative community and regularly hosts literary and art events. The exhibition will run from 19th August to 5 November 2017. Steep Street Coffee House is open 7 days a week, 8.30am to 6pm Monday to Friday, 9am to 6pm Saturday and 9am to 5pm on Sunday.